Danielle Steel has been hailed as one of the world's most popular authors, with nearly a billion copies of her novels sold. Her recent many international bestsellers including The Duchess, The Right Time and Fairytale. She is also the author of His Bright Light, the story of her son Nick Traina's life and death; A Gift of Hope, a memoir of her work with the homeless; and the children's books Pretty Minnie in Paris and Pretty Minnie in Hollywood. Danielle divides her time between Paris and her home in northern California. 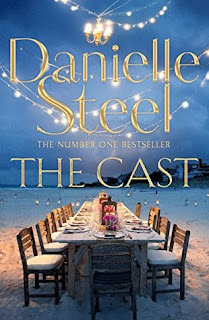 One confession before I begin the review - Danielle Steel is someone I have grown up reading and till date I devour her books, she is like that guilty pleasure I love indulging in time and again whenever I am looking for a heartwarming read that leaves with me a 'feel good' feeling. A story of a woman who has it all, or so she feels till the day she realises what she has been missing in her life till now and is in a dilemma if she should grab this opportunity or not - that is the crux of The Cast. It is interesting to read about Kait Whittier and her family. She grows onto you, as a character you enjoy delving deeper into her life and seeing the world as she shows you to be. Her story is heart warming and poignant in the right proportion. Danielle Steel has always been known for her multi character plots which have so many mini-stories running parallely to merge into one mega plot where 'all is well that ends well'. And this book is no different. Written in her inimitable style, she makes it a point to emphasize why people have loved her across age groups. 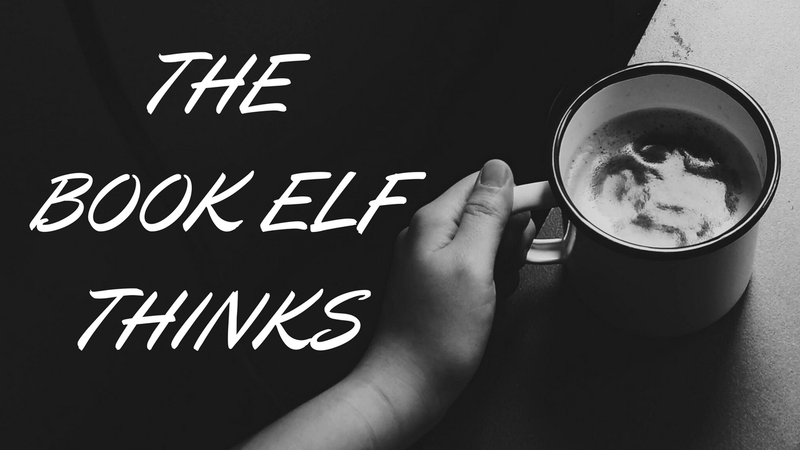 Her writing is gripping, witty, engaging and enthralling enough for a reader to love her books, every single time. A short and quick read, The Cast had a lot happening in terms of story telling and yet has all the elements to hold a reader's attention span till the last page. Recommended for all Danielle Steel fans! 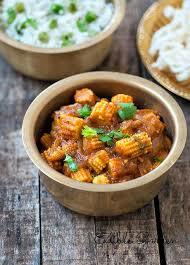 This book is like Baby Corn Masala - Same old ingredients but with new and exciting flavours!